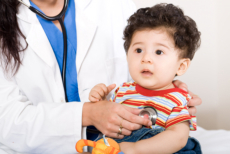 Children may not be the friendliest age group that responds to the solutions medicine provides. Some children may experience allergies to a certain drug, others are not suited to the flavor of the liquid medicine, or maybe the child has a hard time taking in the medication altogether. Apart from that, numerous medicines do not provide labels for child intake. If the drug has not been cleared for use of toddlers or babies, it is not made available for intake. Atlanta Compounding Pharmacy wants your child to live healthily and fully through the formulation of medication that coincides with the youth’s drug partiality. 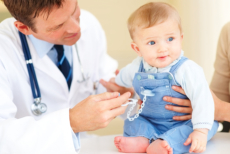 Compounded medication greatly helps when your child accepts it and gets accustomed to taking it. Meaning the lesser the disinclination, the lesser loss in medication. Speak to Atlanta Compounding Pharmacy today for us to make custom formulations for your kid’s needs!